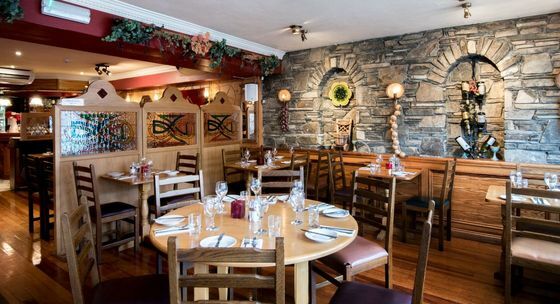 The Failte Hotel Killarney is a unique family run, 2 star property in town centre Killarney. We host Hen and Stag parties every weekend and have a great relationship with Stagit.ie. We host family room accommodation with a delicious Full Irish Breakfast each morning. We cater for our Hens with 2- 3 course evening meal in our Failte Restaurant or the famous Failte Burger and a Pint for the boys in The Failte Bar. 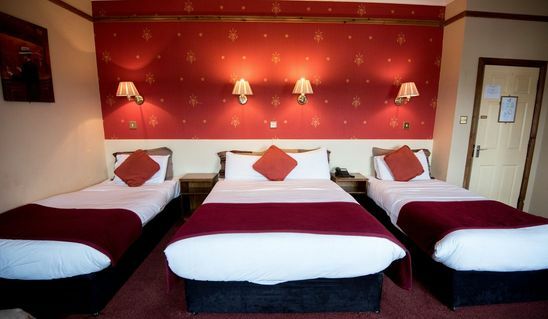 Failte Hotel Killarney is situated on the busy “”Strip”” of Killarney, next to Nite Clubs and Bars. Our Failte Bar hosts local musicians nightly which gives the bar a great atmosphere. No need for taxis, we are 1 Stop Shop! !